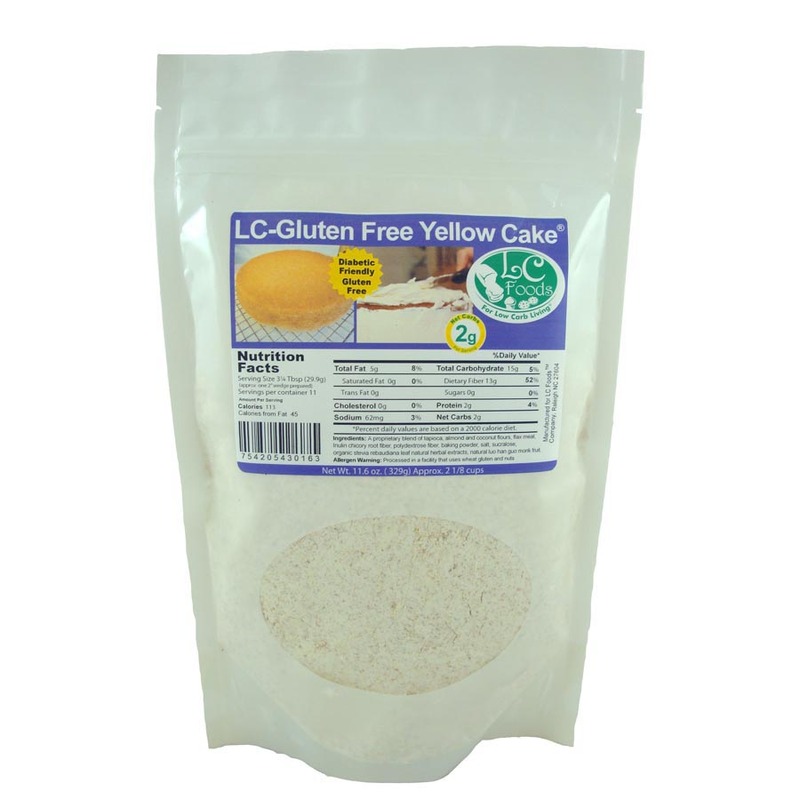 Low carb gluten free yellow cake with only 2 net carbs per slice! 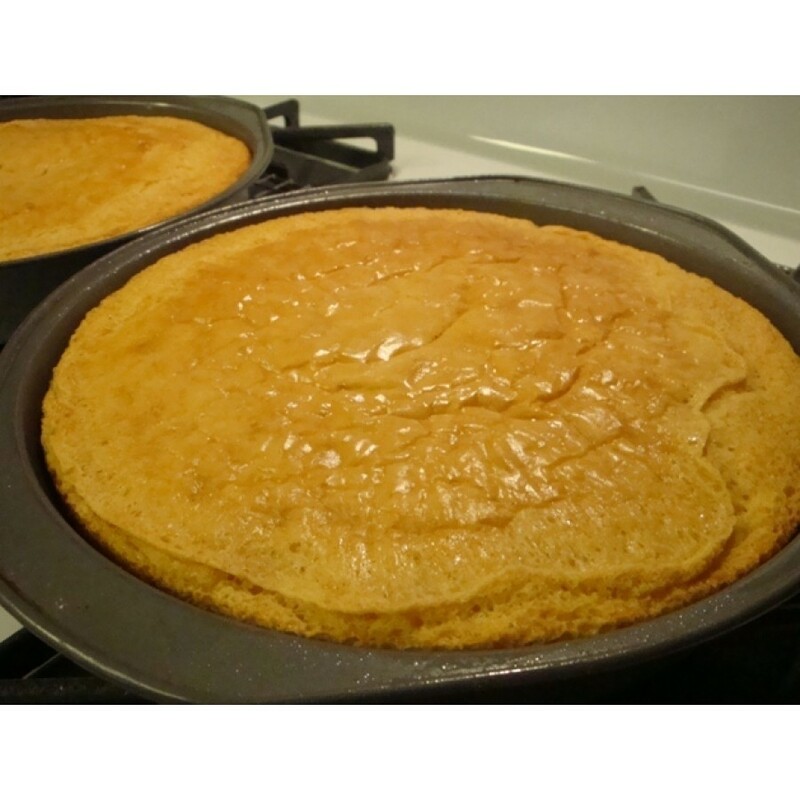 Seriously, low carb yellow cake that tastes delicious AND is gluten free! 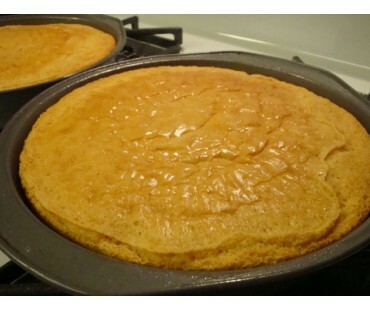 Super easy to make - it takes less than 5 minutes to add sour cream, eggs, oil and vanilla to the mix and you'll get the most delicious and moist yellow cake you've had since you started the low carb gluten free lifestyle! There's so many ways you can make this cake your own! Try adding a bit of instant coffee granules, cinnamon or mint extract to the batter before baking. Our personal favorite is to add a generous handful of our chopped low carb dark chocolate chips for chocolate chip yellow cake! Fantastic! 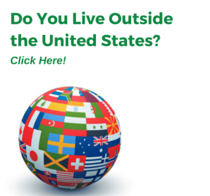 You can also make cupcakes! Frost with our low carb chocolate or vanilla frosting for a delectable treat! You can also frost with whipped cream - maybe with a touch of food coloring? How about taking the cooled cake, break into pieces and layer in a trifle dish with whipped cream, sugar free vanilla pudding and fresh strawberries or raspberries. How decadent is that? 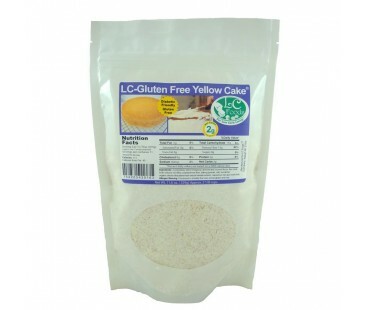 This low carb yellow cake has a healthy dose of dietary fiber. As with all LC Foods low carb products, there's no sugar added (of course!) and no preservatives!